Olivier Berthier has resigned from his position as global solutions director, transaction banking at Misys. He confirms to GTR that he will be leaving the software company in the next few weeks, but is not able to comment on his future plans. 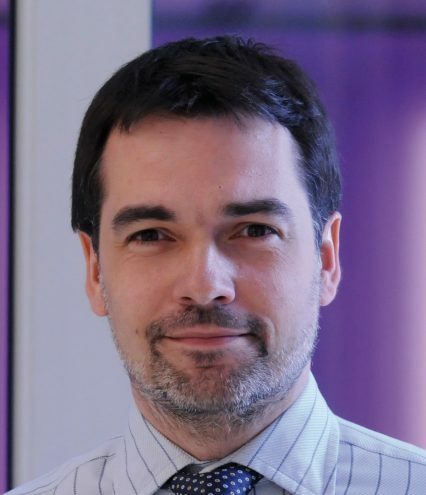 Berthier has been with Misys for over six years, working first as head of product management, trade services, before moving on to managing director, France and most recently global solutions director. Before that, he worked for six years at Neomalogic, another software solution provider for the trade finance industry, which Berthier founded in 2000 and sold to Misys in 2006.